November. Goodbye to the ghouls and witches of Halloween and hello to Guy Fawkes and Christmas! Lots to look forward to but on the other hand, there are a few months ahead of shorter days meaning less daylight hours which can make some people feel sleepy and depressed. On the positive side, exposure to light reverses the process due to increased production of the natural chemical serotonin, so this is why it’s really important that our homes are well lit! So what can you do to maximise the benefit of natural light in your home? There are lots of hints and tips out there. You could, for example, move around your home throughout the day following the sun from east to west or you could fit daylight bulbs. All good, but we’d like to tell you about some things to look out for if you’re planning to replace your windows or install a conservatory. Slim window frames – uPVC frames used to be quite bulky in design, however advances in technology have enabled much slimmer frames to be manufactured without compromising on strength and integrity. This means that the area of glass in your windows is maximised bringing in more natural light and giving you a clearer view of the outdoors, as well as being aesthetically pleasing. 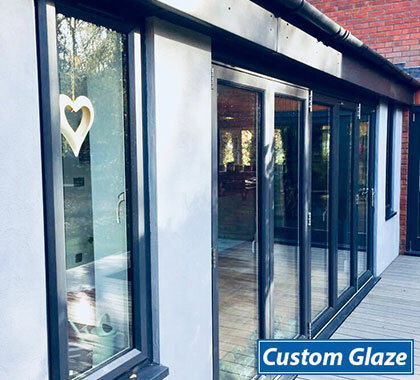 All our windows at Custom Glaze have slimmer frames and with A+ energy-rated glazing, you’ll get the best out of your windows. When it’s about maximising light in the home, there’s probably no other room that brings in more natural light than a conservatory. 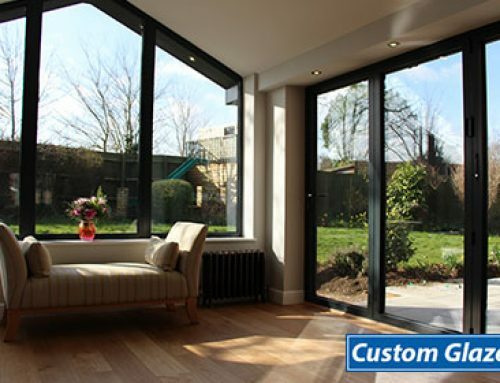 However there is a misconception that whilst conservatories bring in light, they are hot in Summer and cold in Winter. 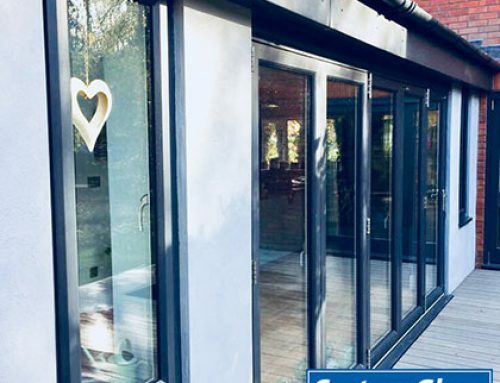 This may be the case for older conservatories where the technology wasn’t as advanced as today, but these days most modern conservatories have vastly improved thermal control so you can benefit from natural light and an ambient temperature all year round. 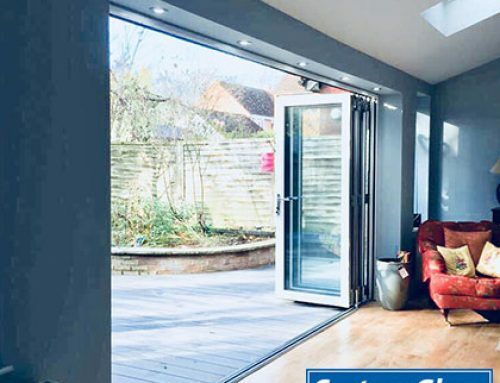 It’s these technological developments and cost effectiveness that now lead many people to install a conservatory rather than going to the hassle of building a traditional extension. 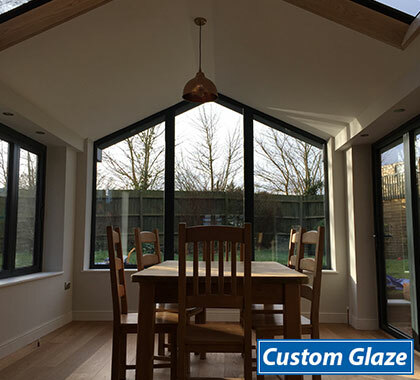 At Custom Glaze our conservatories are designed to be truly multi-functional living spaces. 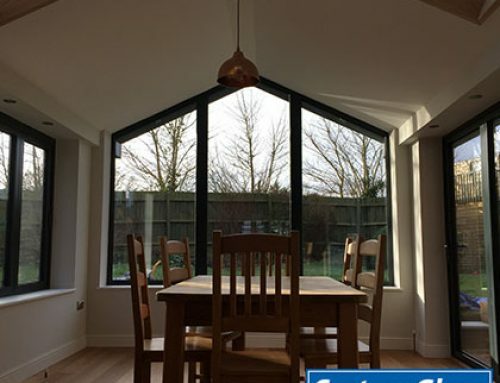 Our LivinRoom and LivinRoof styles are perfect examples; with a part-glazed/part-solid roof system you can have it all, loads of natural light as well as valuable extra living space. Such is the versatility of this design, it lends itself to any type of use …. from a kitchen extension, home office, play room or simply a room in which to relax. 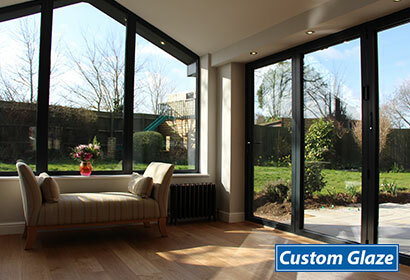 What if you already have a conservatory but you don’t use it all year round because of temperature issues? Well, if the main structure is sound, then a replacement roof could be the answer. Our LivinRoof is a cost effective, simple to fit pre-packaged roof kit that can be solid, or part solid/part glazed. It will give you optimum temperature control throughout the year and with a beautifully vaulted plastered ceiling inside and stepped details at the eaves, it will totally transform your existing room. We’re pretty certain that door security is first and foremost in your mind when it comes to selecting what is right for your home and family. It would be reasonable to think that a solid door (i.e. without any glazing) offers the best security possible. However that comes at the expense of letting natural light into what might be a dark hallway. 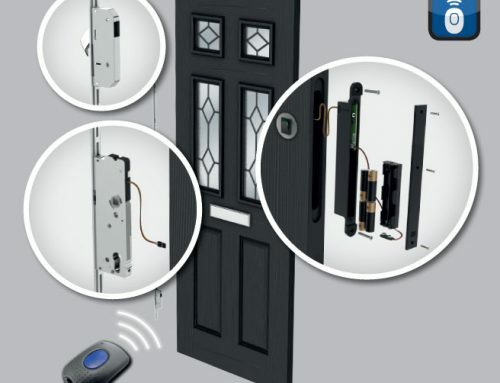 All our doors at Custom Glaze meet with the latest in security standards, however we do offer a range of doors that go just that bit further – the Meridian range. 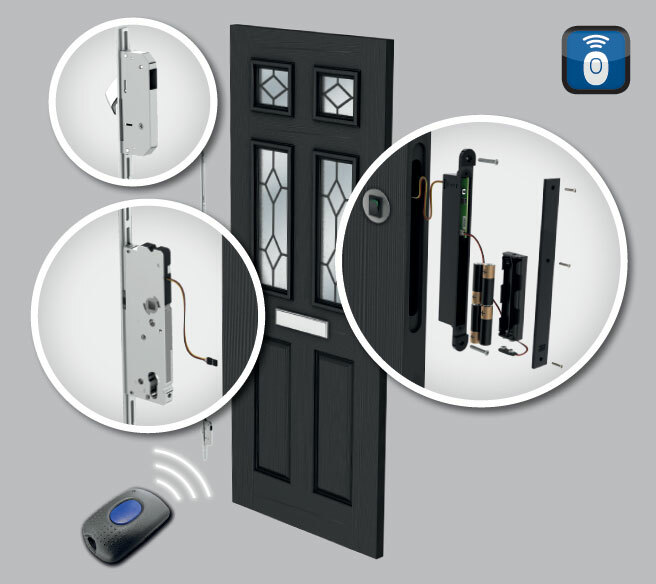 So if you would prefer a glazed door but want reassurance of maximum security, then this could be the answer. All glazed units in the Meridian range are 50mm triple glazed so you can have lots of natural light without compromising on security. 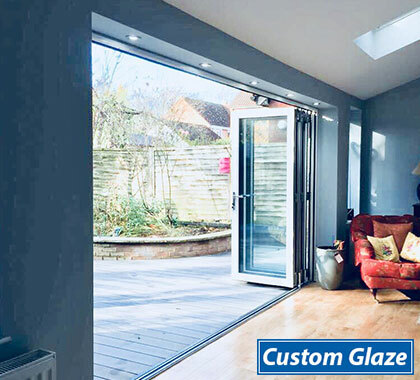 Our other glazed doors – French, Patio and Bi-fold, also benefit from slim frames and high security so when it comes to entrances, we can give you lots of light as well as lots of confidence that your home is safe and secure. We accept that we can’t transport you to a tropical oasis with palm-fringed beaches for the Winter, but we can help you to bring in as much light as possible to your home. You’ll just have to close your eyes and imagine the rest!